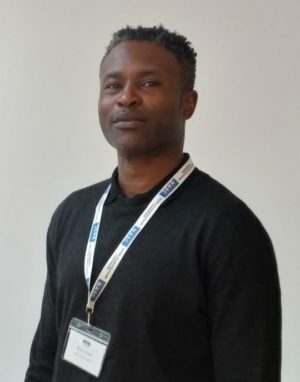 The NASC is developing a good practice safety guide dedicated to the erection, maintenance and dismantling of temporary corrugated iron roofs, with the assistance and input from scaffolding industry stakeholders and experts. 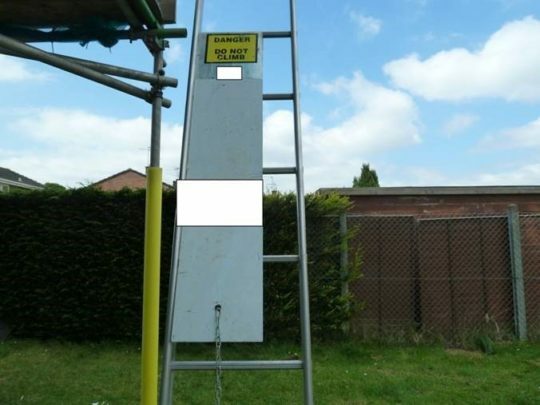 The move comes in response to calls from the Health and Safety Executive (HSE) and the scaffolding industry generally, for a definitive system of work relating to scaffolding temporary roofs. 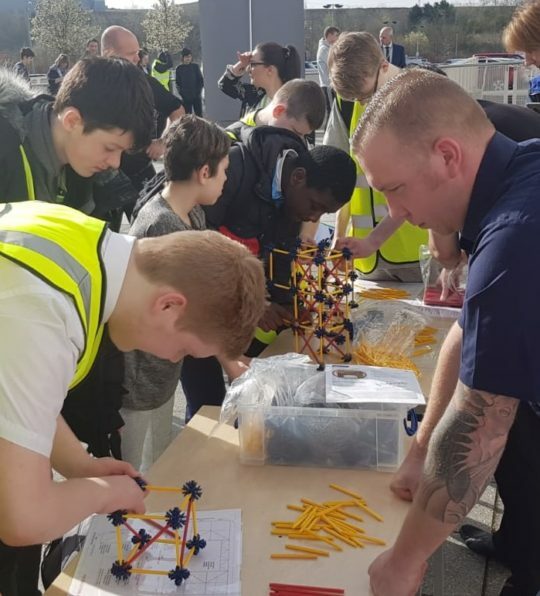 As the first part of the process, the NASC held a Temporary Roof Workshop at Simian’s Waltham Forest CISRS training centre in Leytonstone, London, to establish the methods scaffolders should employ to erect a temporary roof as safely and efficiently as possible. 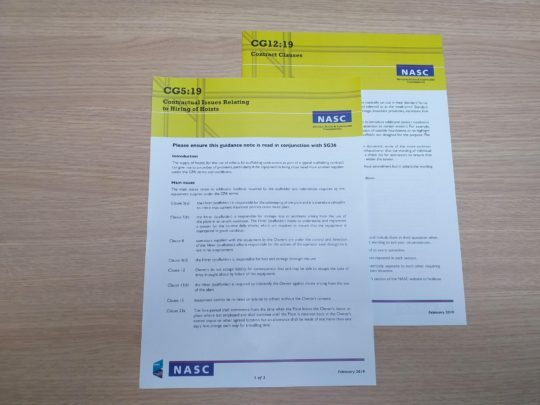 The new safety guidance is being developed by a working group consisting of members of the NASC’s H&S and Technical committees as well as representatives from HSE, ASITO and CISRS. 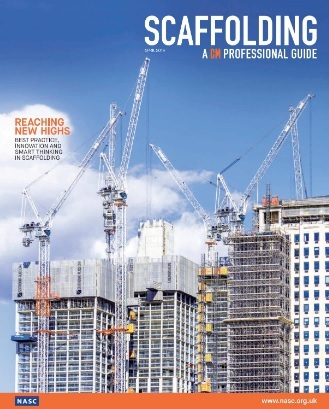 The new application-focused guidance will complement NASC’s existing technical guidance, TG9:18 ‘the design and construction of temporary roofs and buildings’. 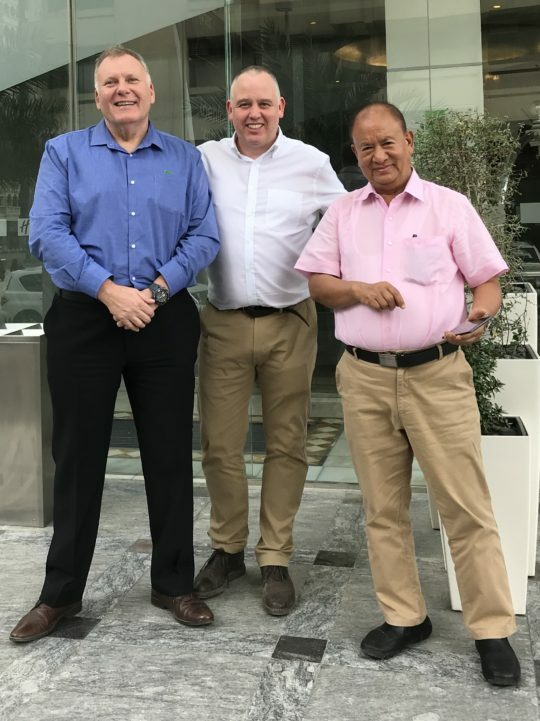 Alan Harris, Chair of the NASC H&S Committee and Managing Director of Pro-Fix Access Ltd, said: “The NASC is recognised both nationally and internationally as the leading organisation in the scaffolding industry with a long and established track record of providing industry with the H&S and technical guidance it uses to carry out a wide range of scaffolding projects in a safe and compliant manner. So when we were asked to produce a guidance note for the erection of tin roofs we were more than happy to take on this task. 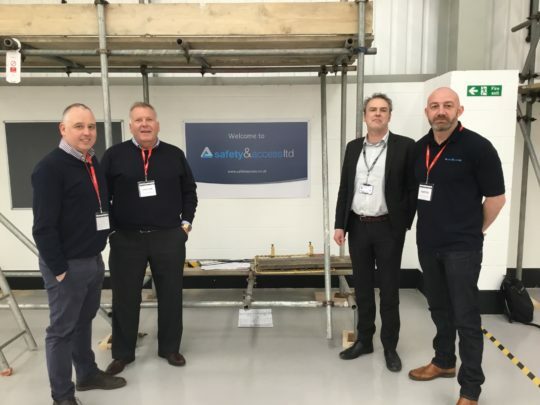 “The Temporary Roof Workshop, attended by experienced scaffolding professionals with a diverse range of expertise, was the first step on this journey. 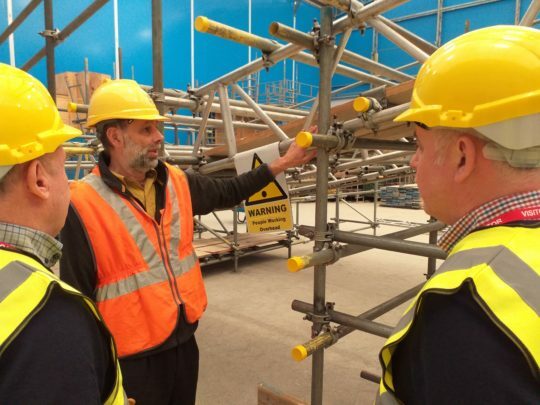 The hands-on event gave us the opportunity to see how the erection of temporary roofs is currently taught as part of the CISRS Advanced Scaffolder’s course and how this differs to what we know is carried out on sites up and down the country.